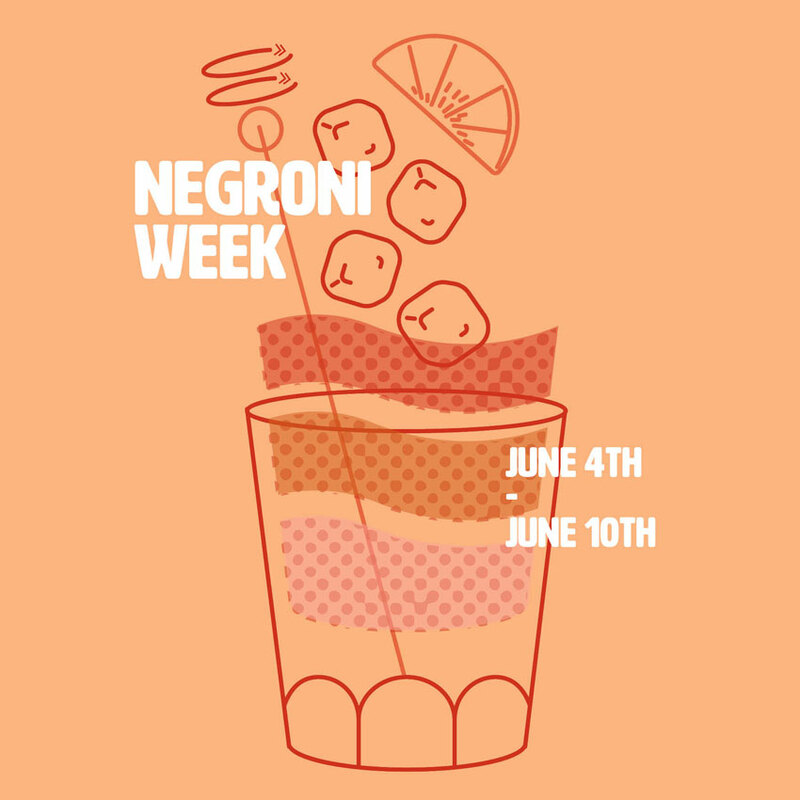 Negroni Week June 4th - 10th, come drink for a cause! For one week every June, Bars and Restaurants mix classic Negronis and Negroni variations for a great cause. This year, the Osbourne will be supporting Negroni Week thanks to Campari and Imbibe Magazine, and we’ve chosen OzHarvest as our official charity partner. With every purchase of a bespoke Negroni cocktail off our specially designed menu, we will make a donation to OzHarvest on your behalf. Available from June 4th – 10th, our special Negroni cocktail menu will feature a Classic Negroni, Barrel Aged Negroni, Black Negroni, and delicious White Negroni Daiquiri.